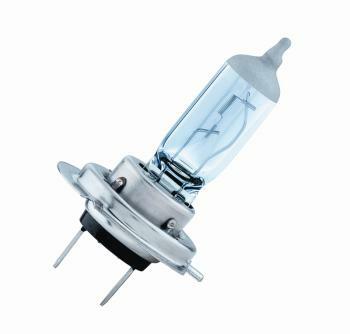 Finish off your vehicles custom look with a set of PIAA H7 Bulbs. Xtreme White Plus – The very popular Xtreme White Plus technology is now available in H7 style bulbs. Rated at 4000K and providing 110watts worth of light from only 55watts these bulbs will provide a brilliant Xtreme cool white light that will light up road hazards and street signs long before a normal halogen bulb.